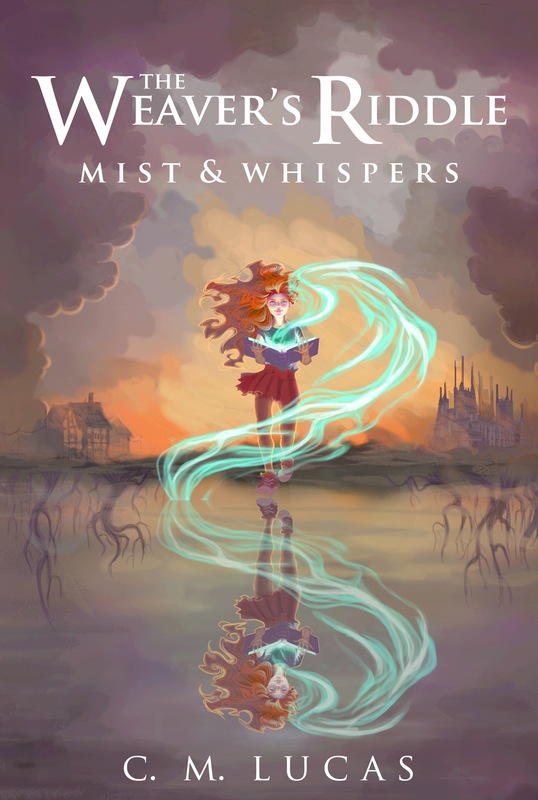 Mist & Whispers, The Weavers Riddle Review! So I like to start off by saying, this book was nothing what I was expecting. I absolutely love it! I read it in one day because I could just not put it down! Mist & Whispers by C.M. Lucas is captivating and puzzling. This book has twists and turns, and leaves you wanting more. I really want to put spoilers in this review, but I don’t think I should because you need to experience this book. So with that being said, go buy this book! I give it 5/5 stars, and honestly can not wait for the next book! This entry was posted in Uncategorized and tagged bibliophile, blog tour, book lover, book review, honest review, read, reader, review on June 24, 2016 by taleasoldastime31.